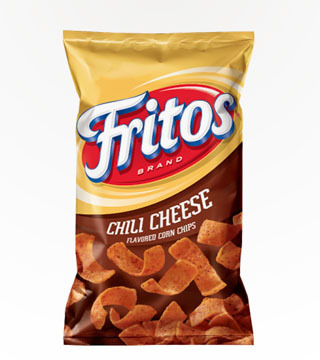 Convenient, crowd pleasing and delicious, just like an ice-cold brew. 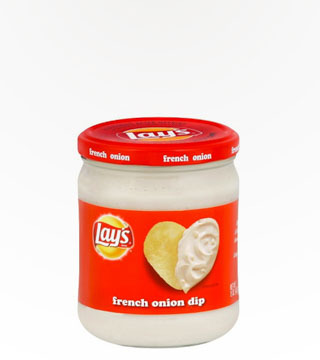 When people casually suggest chips and dip, they’re talking about French Onion Dip. 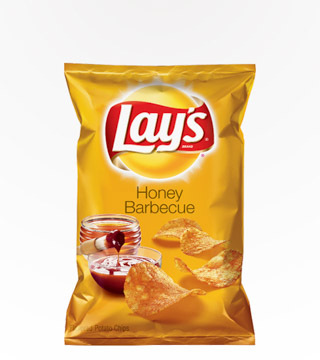 You can’t go wrong with Lay’s, the King of chips, for all your dipping needs. 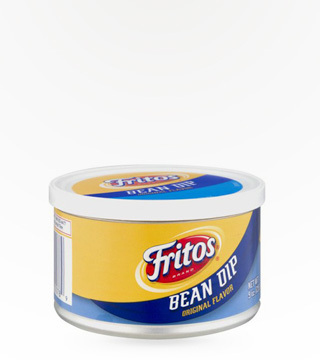 They obviously know a thing or two about pairing chips and dip. 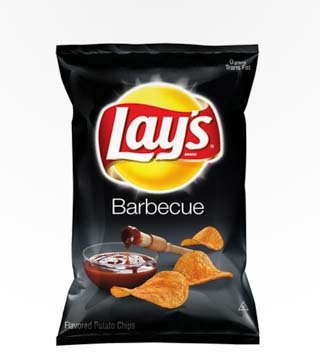 Convenient, crowd pleasing and delicious. 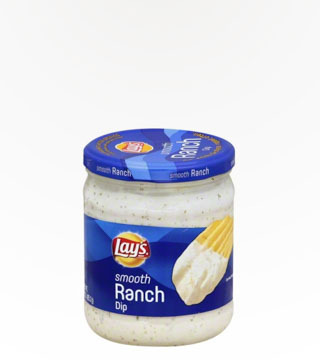 Lay’s Ranch Dip is smooth and creamy perfection in a 15oz jar. 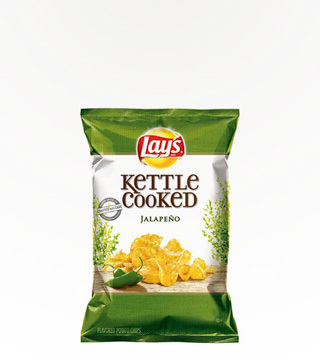 A must-have for chips, veggie trays, or any Ranch adjacent event. 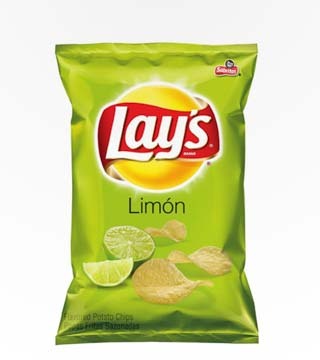 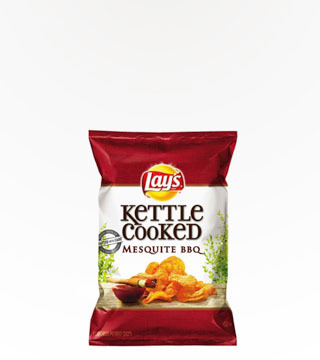 A taste of the Southwest on your favorite chip! 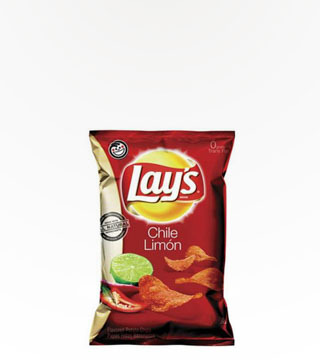 Enjoy them with a cold Corona! 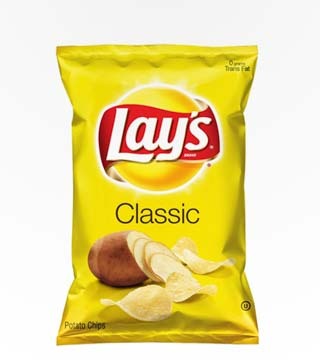 Wherever celebrations, good times, or snacking of any sort occurs, Lay’s Classic chips are on the guest list. 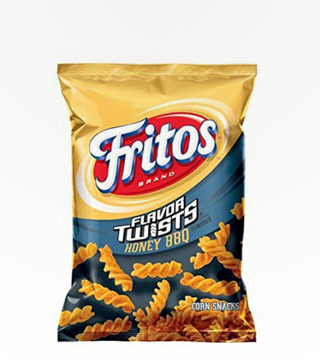 The crispy, crunchy, salty, Gluten-free snack everyone can agree on.  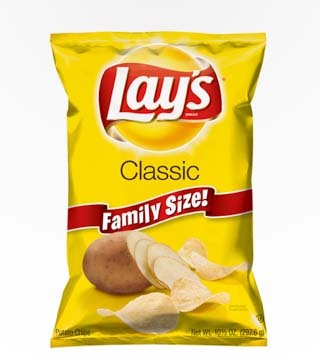 Better get the family size (10.5oz), you’re going to need it! 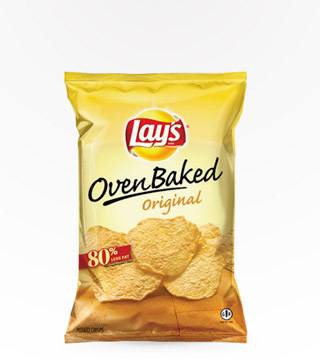 Baked original chips for a crisp and delightful oven-baked texture. 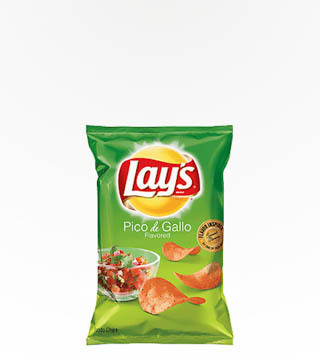 Perfect for snacking at school, work or on-the-go. 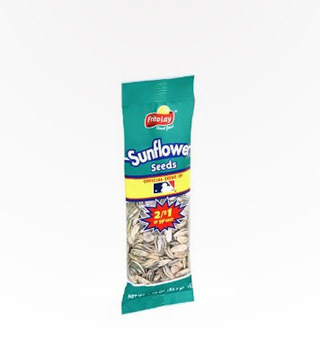 Classic flavor with all the fun of eating sunflower seeds. 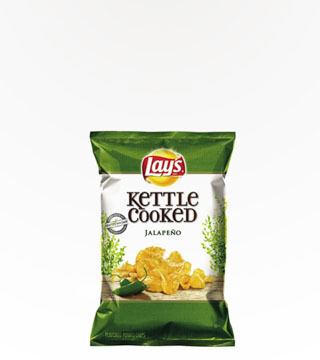 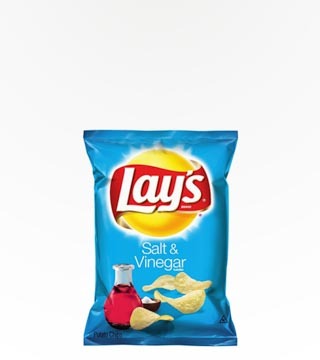 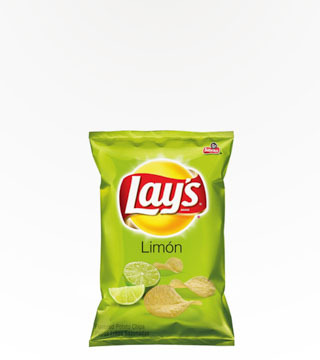 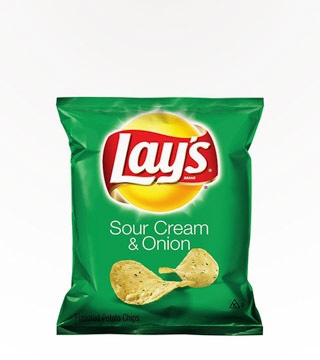 LAY'S� Potato Chips are the perfect choice to make your lunch more enjoyable. 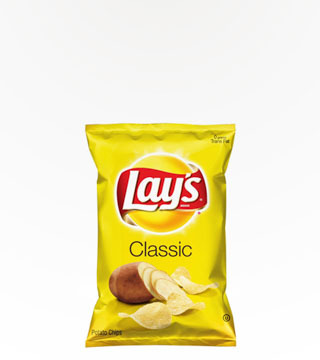 Whether at home, school, or work, make your next lunch more special with a bag of LAY'S� Potato Chips! 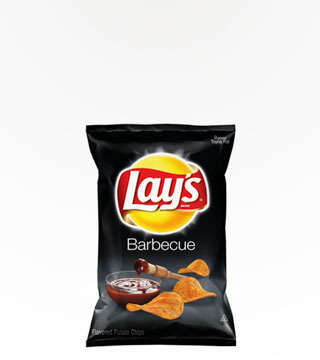 Crunchy corn chips with a sweet and savory flavor mimicing your favorite BBQ dish. 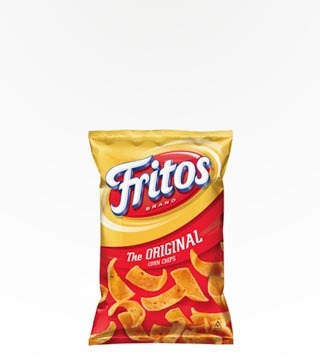 Frito's Corn Chips with Jalapeno Cheese Dip - a zesty snack that's hard to resist! 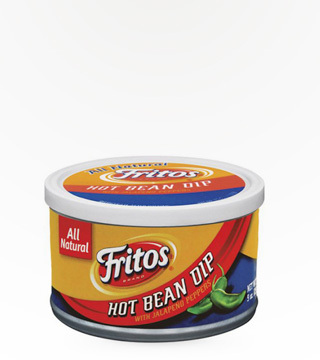 Spiced with jalapeno peppers, this dip will definitely wake up your next party! 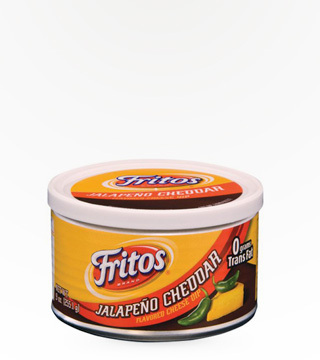 Perfect for nachos! 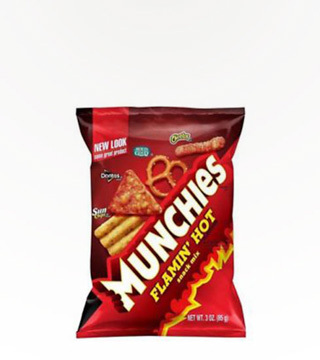 A spicy party in a bag including all of your favorite snacks. 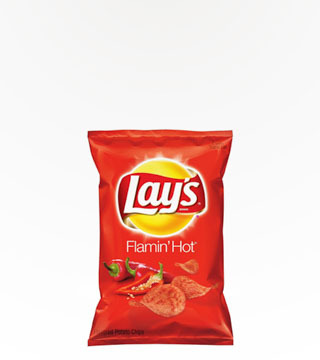 A spicy take on a classic crunchy corn chip. 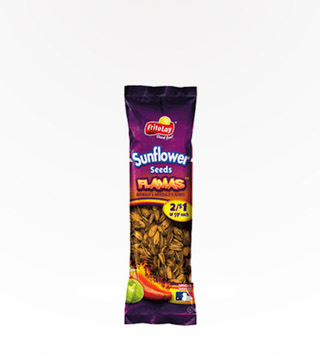 Spicy Sunflower seeds with flavors of chili and lime. 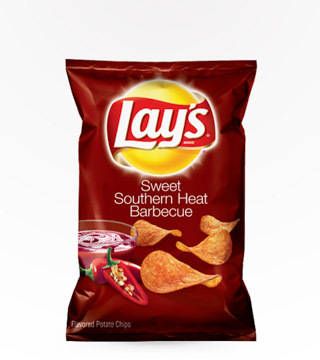 Try them if you dare!